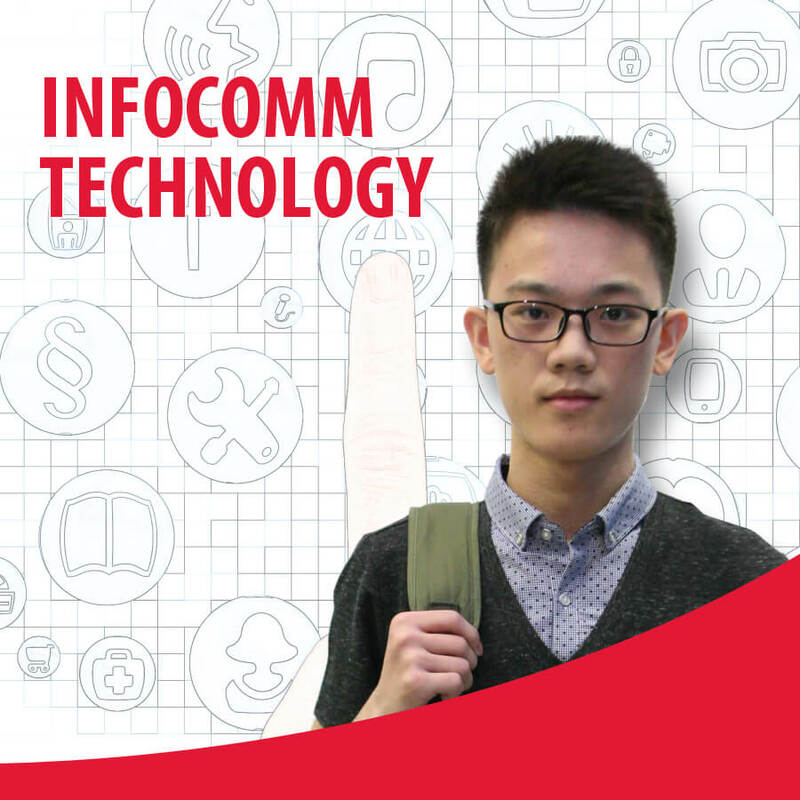 The Higher Diploma in Infocomm Technology programme provides students with the necessary theoretical knowledge and practical skills to meet excellent career opportunities in the Infocomm Technology (ICT) industry. The programme aims to develop and produce graduates who are well-versed in the critical disciplines required in the field of computing and IT. Upon completion of this programme, students are eligible to progress to the final year top up Bachelor’s Degree in Computing. Students who successfully complete and pass the modules stipulated in the course structure will be awarded the Higher Diploma in Infocomm Technology from TMC Academy. All Singaporeans aged 25 and above can use their $500 SkillsFuture Credit from the government to pay for a wide range of approved skills-related courses. Visit the SkillsFuture Credit website for more information. Up to $300 SkillsFuture Singapore (SSG) Funding available for company-sponsored individual.